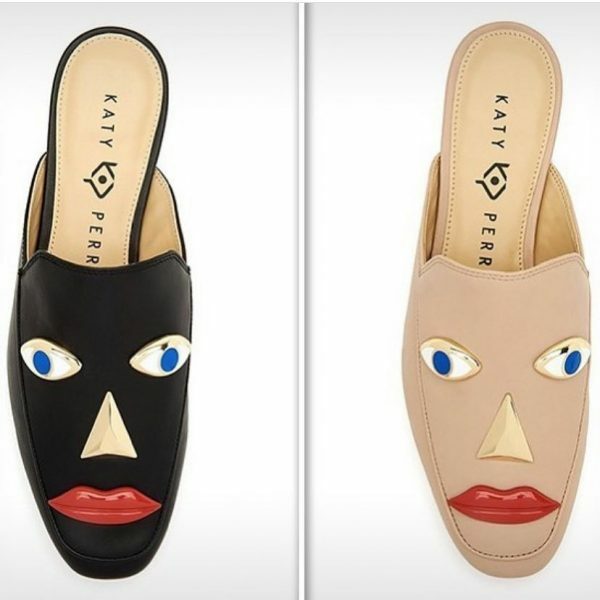 Katy Perry loafers get no love as her shoe line is under fire for resembling Blackface. 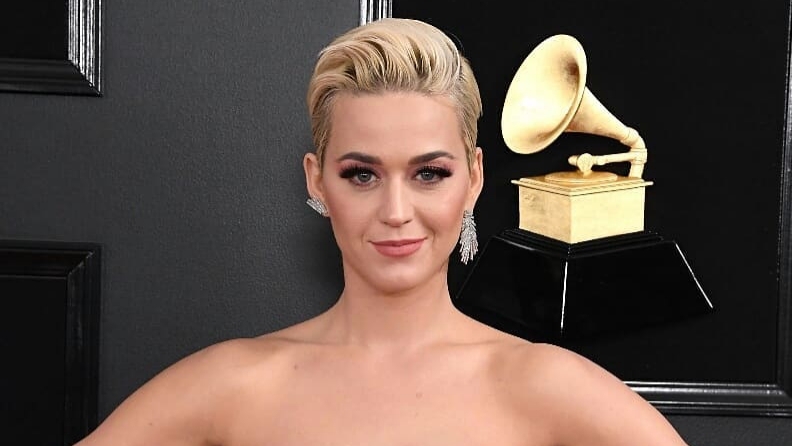 Katy has been in the fashion scene for a while now. She has released make up lines and is now into the shoe business. Her shoe line is sold in stores like Dillard’s and Walmart. However, the fashion is set to be pulled from shelves. The shoe is offensive to the African American race and others who understand the history of Blackface. The loafers come in different colors, black and beige. Both shoes have the same features. However, the black one is problematic, because it looks a lot like classic blackface makeup. While we know this may very well have been a mistake socialites are not allowing this to continue without a fight.